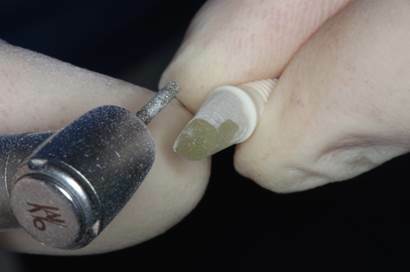 • A new type of revolutionary biocompatible ZV3 zirconia biphasic implant, with possibilities for individual planning of its shape according to the anatomical needs. 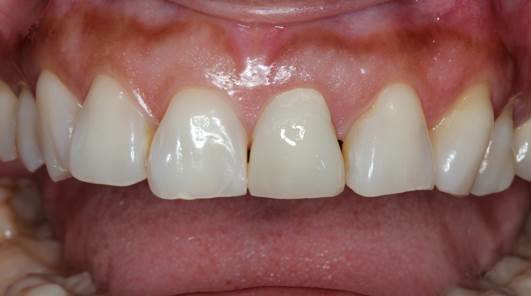 Exceptional aesthetics due to the color and papilla formation as a result of the shape of the implant. 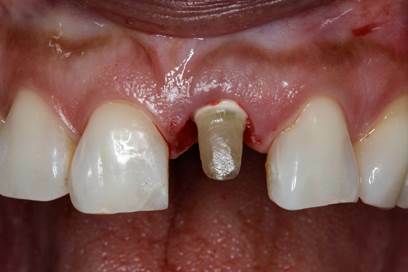 Simplified prosthetic rehabilitation with the use of a cemented prefabricated post mimicking the prosthetics of the natural tooth. Ergonomy and easy laboratory handling. • Metal Free High Precision and Performance polymers, Dentalos and Flexistrong, applicable in Implantology as well as General Prosthetic Dentistry for the construction of aesthetic prostheses. Other properties: corrosion and fracture resistance, plaque inhibition, color maintenance, and in situ repair. 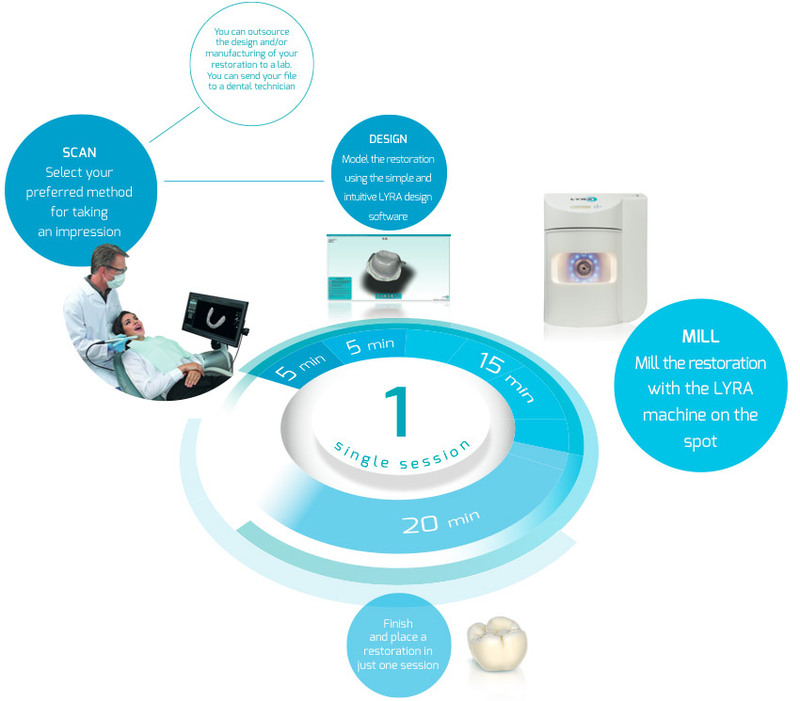 • CAD – CAM technology in the office with Lyra System. That includes a scanner, a milling machine and a porcelain oven. 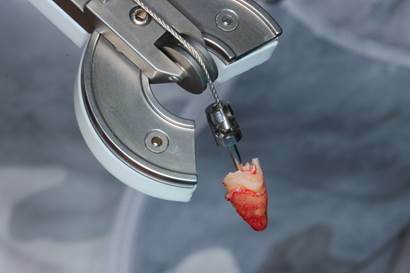 After scanning of the mouth, the design of the prostheses is made by professionals in a central center and sent back to the dentist via mail. The CAD CAM machine cuts after the design and the oven provides the final details and glaze. Prostheses are ready in the office in 1:30 hour after scanning. • Laboratory procedures include handling of the biphasic ZV3 implant and its post as well as construction of metal free crowns, bridges, partial prostheses and full dentures. Working steps for injection machine and CAD CAM technology for blancs. 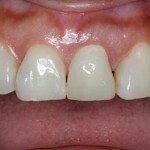 • General Dentists with focus on Health and Aesthetics. 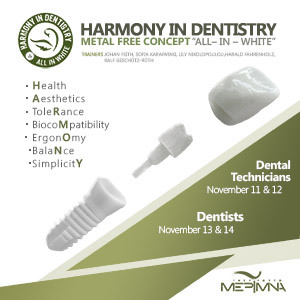 • Metal Free Dentistry Concept. 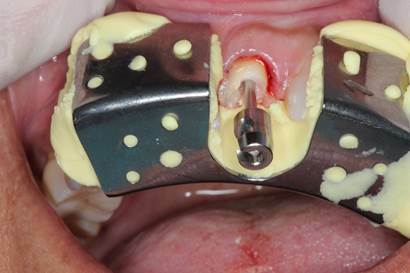 Titanium intolerance and preoperative diagnostic tests before implant insertion. • ZV-3 biphasic implant system. 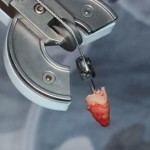 Presentation of the system: surgery-prosthetics. • Presentation of Lyra system. CAD CAM technology in the office. Scanning instead of impression for fast and ultimum aesthetics. Final works at the office in 1 and a half hour. • High precision polymers and their modern applications in the Dental Market. • Officer Dutch Navy 1968-1970. • 1970-1976: Dentistry of Biochemistry Studies Univ. of Groningen. • 1977: Thesis, Relapse in Kl3 Orthodontic treatment. • 1977-1989: Own office in the Netherlands. 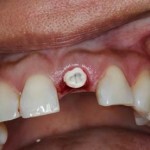 • Since 1981: Implantology with the NB System in own office. • 1987-1989: Postgraduate training in Periodontology and Implantology In private periodontal office Groningen PPG and Univ. of Aarhus and Göteborg. • 1989-1991: Research in cooperation with the Biochemical and dental department University Groningen in the field of resorbable membranes. • 1991-1993: Manager “Center” Research Project with a grant from Bruxelles: Membranes and Augmentation in Periodontology and Implantology. 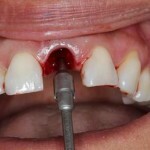 • 1994-2011: Private Office in Munich Periodontology and Implantology. • 1996-2000: Lecturing membrane and augmentation techniques for W.L.Gore. • 2000-2006: Lecturing Sinus-lift augmentation techniques for Nobel Biocare. 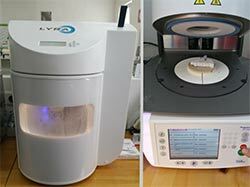 • Since 2003: Developing a ceramic implant system ZV3 with Colleagues. • Since 2011: CEO from ZV3 – Zircon Vision GmbH in Cooperation with 3M. • Graduated from the Dental University of Athens in 1989. • Dental Education in Jonkoping Sweden (23/4/1990-31/8/1993). • Perioprosthetics and Medical Pathology. • MOLARS. 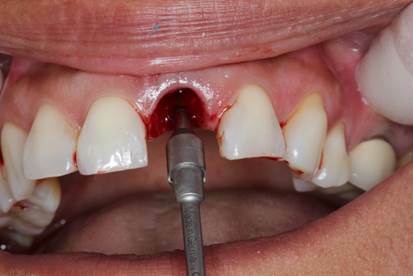 Specialisation in Prosthetic rehabilitation of facial defects on implants in 2001 in Gothenburg Sweden. • Training in PRGF (plasma rich growth factors) in 2011 in Vitoria, Spain.Training in Cosmetic Dentistry in 2012 in Munich Germany. Born in Cairo, Egypt in 1951. • 1970 – 1975: Dental School University of Athens, Greece. • 1975 – 1982: General dentistry in private office Athens, Greece. • 1982 – 1986: Post-graduate training in Periodontology and Prosthetics Univ. Bergen, Norway. • 1986: Thesis: HLA immunological reactions and their contribution to periodontitis. • 1988 – 1993: Research cooperation with the immunological department of Medical School, Univ. 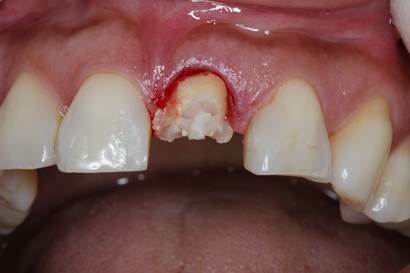 of Bergen in the field of Immunohistochemistry on chronic periodontitis and nifedipine gingival hyperplasia. • 1989: Training in GTR, GBR jaw augmentation and sinus lift techniques in Munich, Germany. 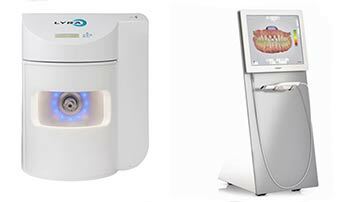 • Since 1990: Implantology using the Nobel Biocare and Dentsply system. • 1992: Specialization in advanced prosthetic rehabilitation on implants in Leuven, Belgium. 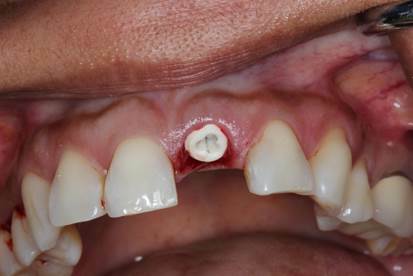 • Since 1987: Lecturer on topics in Periodontology and Periimplantitis in many congresses. 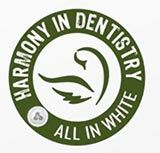 • Since 1987: Active as an Periodontologist and Implantologist in private office Athens, Greece. • 2013: Training in ZV3 zirconia implants in Athens, Greece.